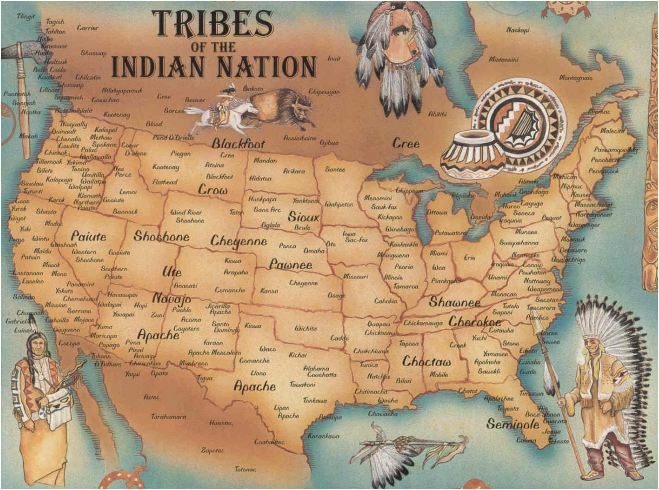 The cultural assimilation of Native Americans was an assimilation effort by the United States to transform Native American culture to European–American culture between the years of 1790–1920. George Washington and Henry Knox were first to propose, in an American context, the cultural transformation of Native Americans. They formulated a policy to encourage the "civilizing" process. With increased waves of immigration from Europe, there was growing public support for education to encourage a standard set of cultural values and practices to be held in common by the majority of citizens. Education was viewed as the primary method in the acculturation process for minorities. Americanization policies were based on the idea that when indigenous people learned United States (American) customs and values, they would be able to merge tribal traditions with American culture and peacefully join the majority society. After the end of the Indian Wars, in the late 19th and early 20th centuries, the government outlawed the practice of traditional religious ceremonies. It established Native American boarding schools which children were required to attend. In these schools they were forced to speak English, study standard subjects, attend church, and leave tribal traditions behind.